In episode #238, we are Live on stage at Podfest Expo in Orlando, Florida March 9th, 2019. 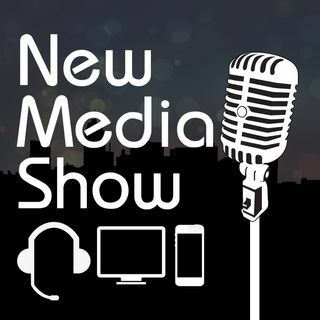 Hosts: Todd Cochrane, CEO of Blubrry, Rob Greenlee, VP, Podcasters Relations, Voxnest's Spreaker and Guests: Elsie Escobar, Communitity Manager at Libsyn, Host of "The Feed" and "The She Podcast" and James Cridland, Editor of Podnews.net Newsletter. Topics: Global Adoption of Podcasting, Women in Podcasting and How does Podcast Advertising need to Change to scale to $1 Billion in ... See More ad revenue.